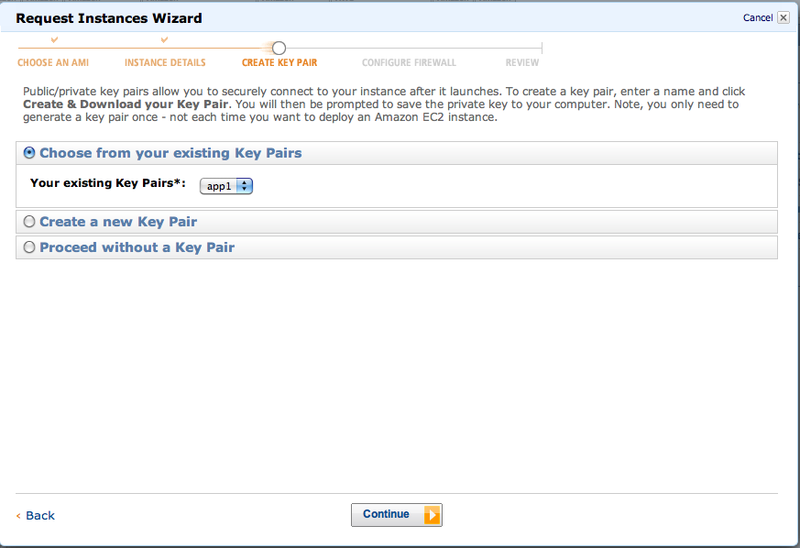 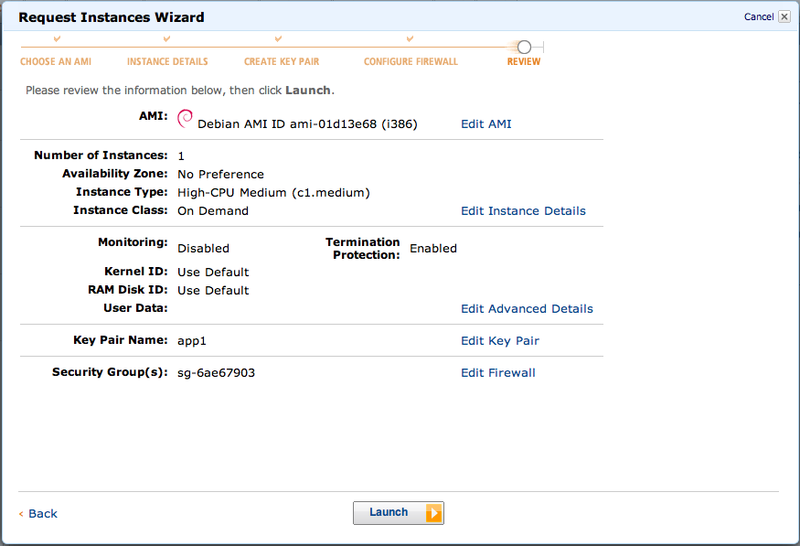 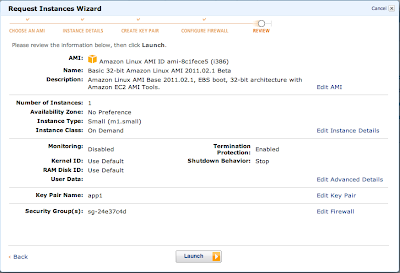 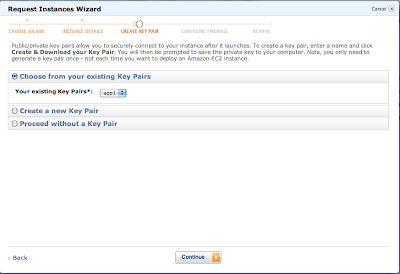 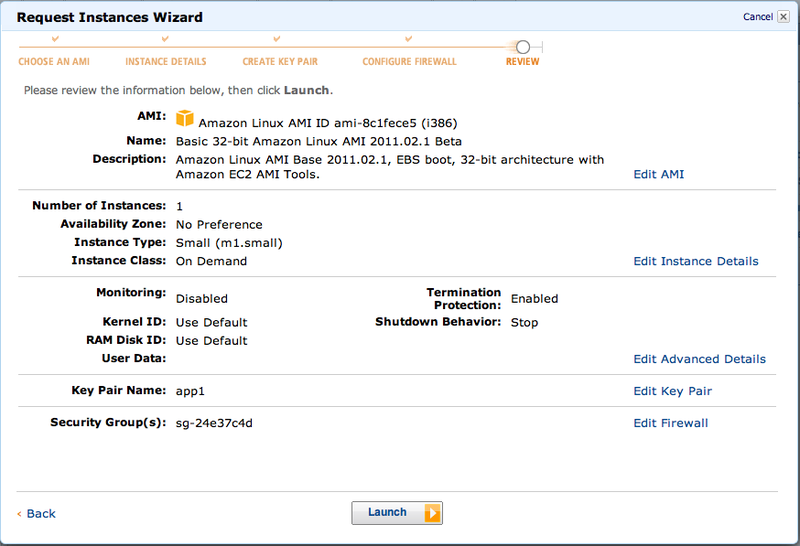 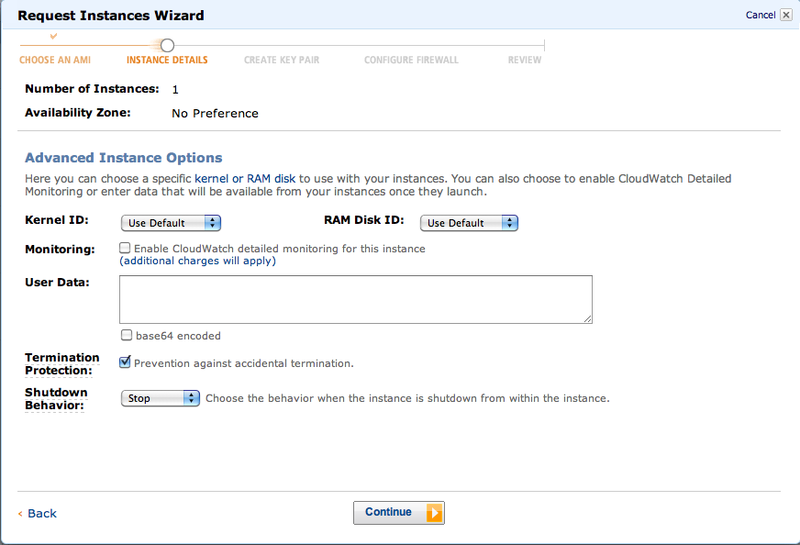 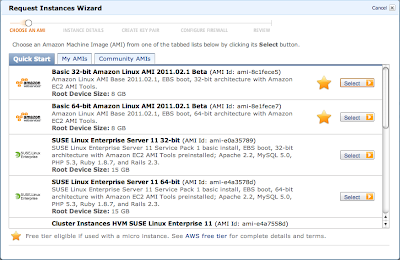 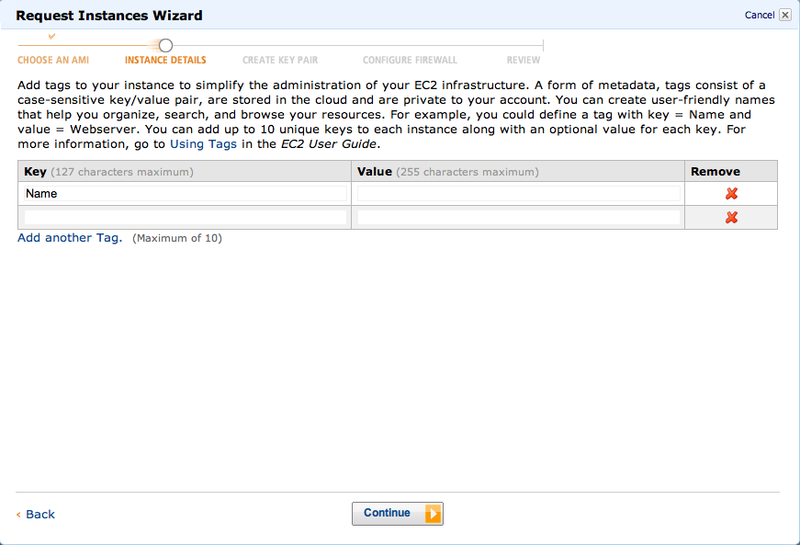 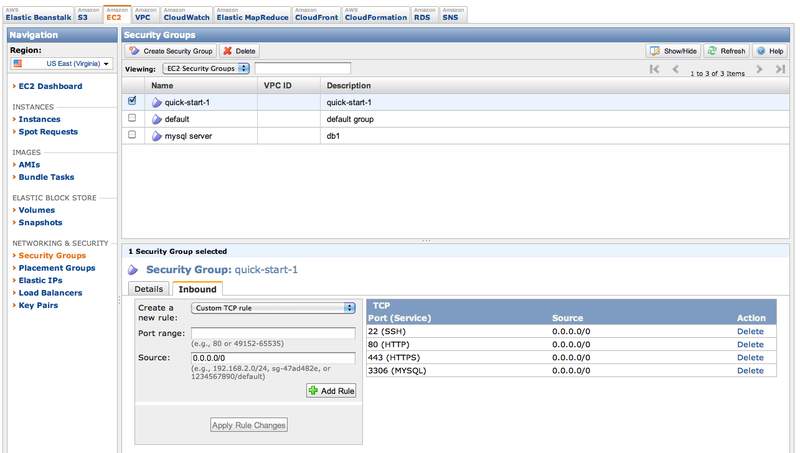 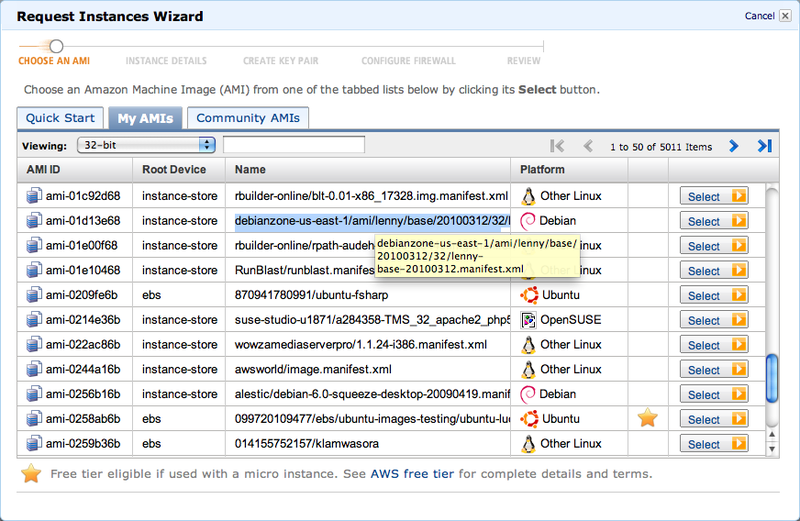 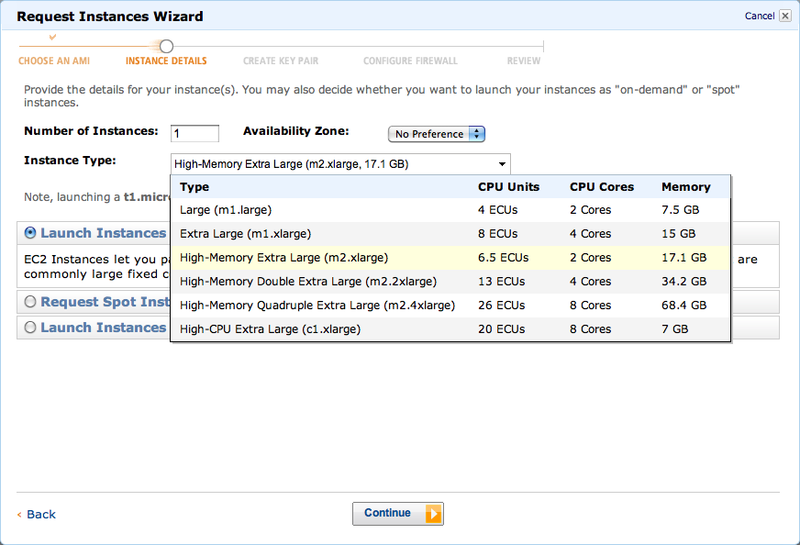 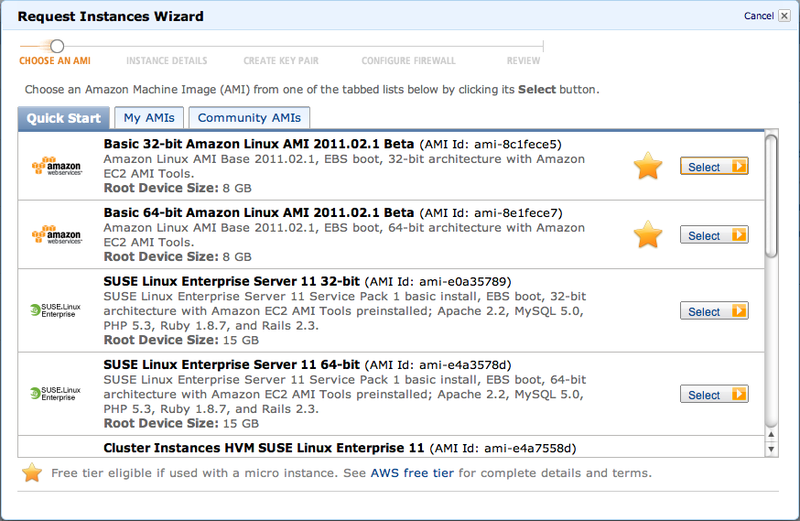 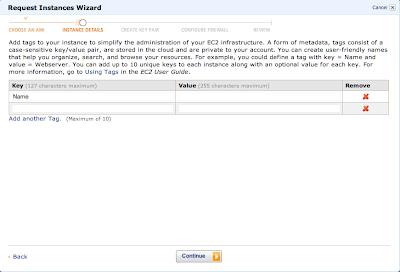 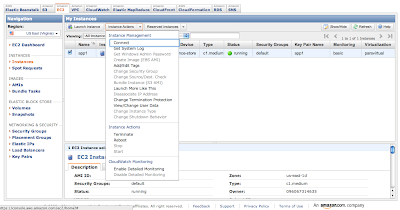 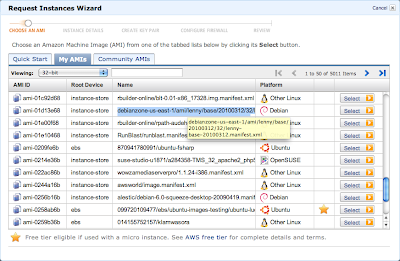 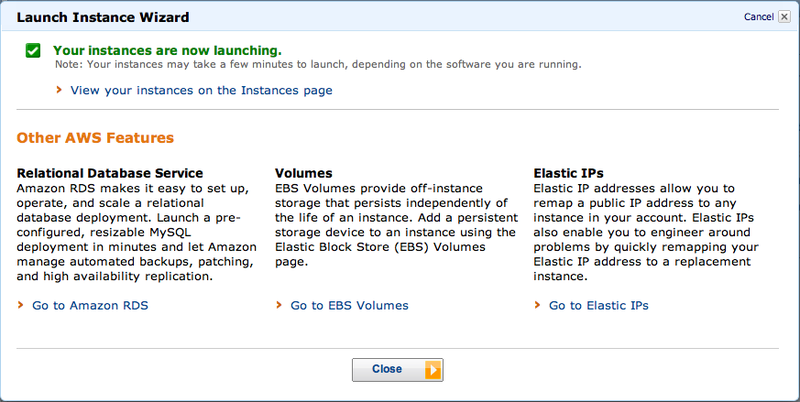 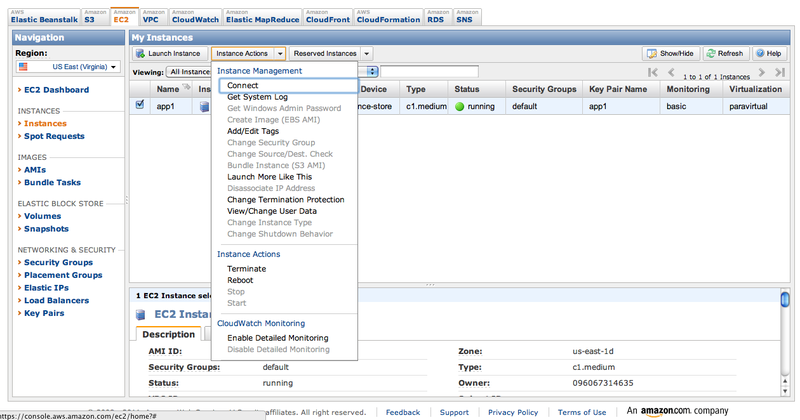 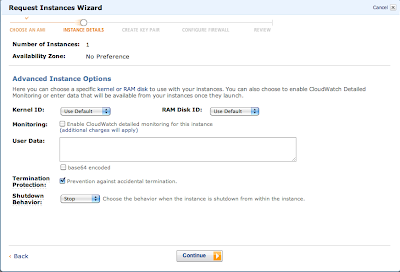 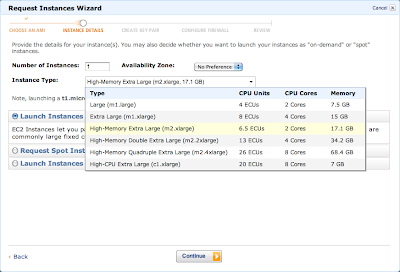 Step by step Launch Instance on Amazon EC2. 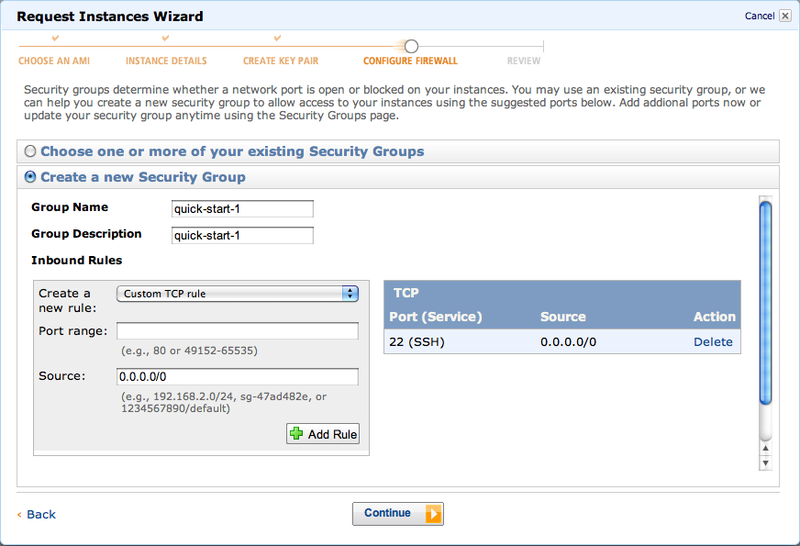 We have to pay attention on the Security Group, this is firewall on EC2, you have to enable some inbound port let services available for users. now you have a clean machine running. 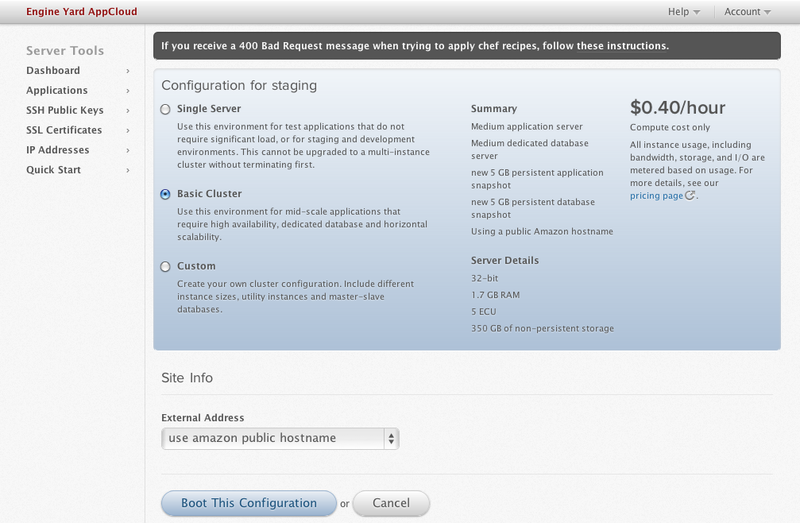 In order to find a good and cheap cloud hosting service to deploy our website powered by ruby on rails, i have tried lot's of cloud server hostings, include Engine Yard AppCloud, Linode, Voxel VoxCLOUD and rackspace cloud. 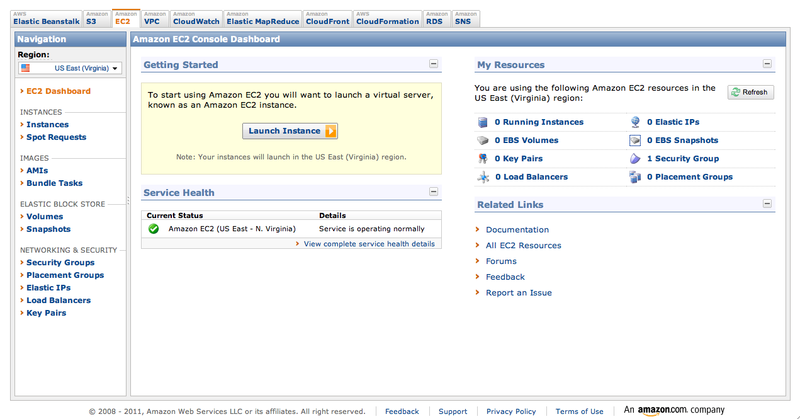 Engine Yard is developmented for Rails, and it's build on Amazon EC2. 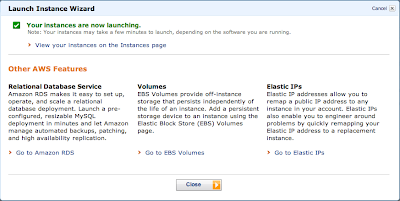 it support very friendly deploy web interface, but it also has constraints for install UNIX packages, if you do not understand ey cloud recipes, it may lost configration when you update instances. 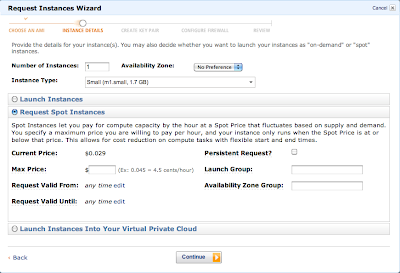 but the price is cheap against other cloud services with save RAM, CPU and Disk space. Linode is a very popular VPS for china mainland user as a proxy, who want to use Facebook or Twitter, which is blocked by chinese government. the speed is fast in mainland and the price is cheap, but we don't want to use it for our production hosting. VoxCLOUD support a client tool for manage could servers, it even has a iphone version, but i don't need it for most of time. 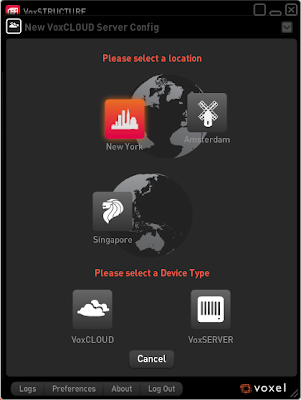 Compare with Engine Yard, Voxel's price is not cheap, the default price of 1 Core 10 GB storage VoxCLOUD can not use for production. 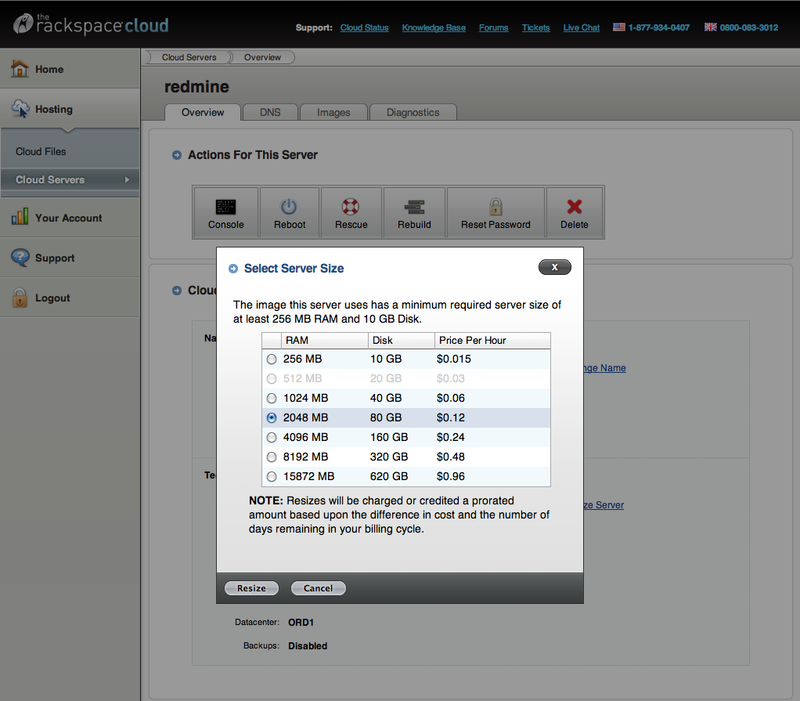 if we upgrade the core and storage, the price will raise up, more than EngineYard and only has 100 GB storage. 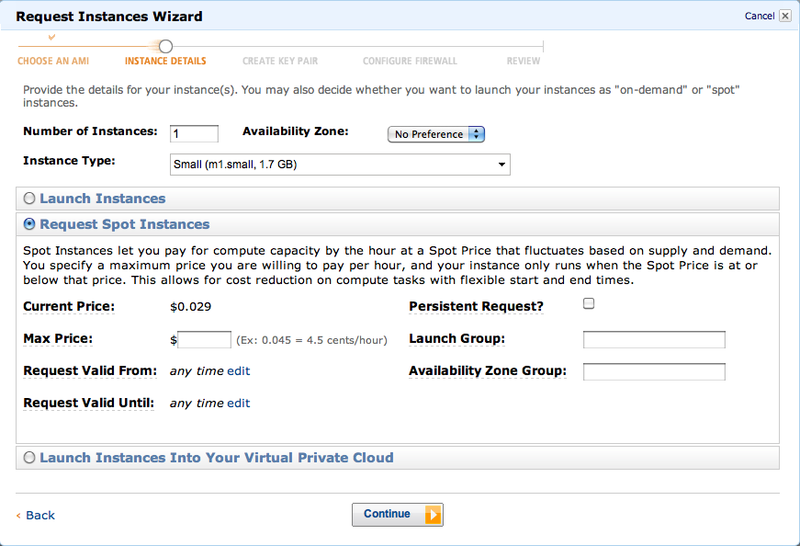 i was thought rackspace is more expensive than others, but rackspace cloud is not expensive, the price is almost the same as Linode. 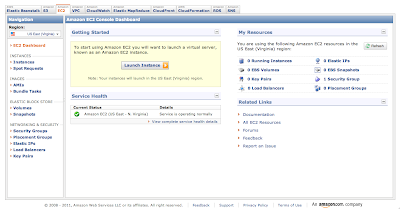 i have heard that they had better customer service, now we use it for SCM system server. 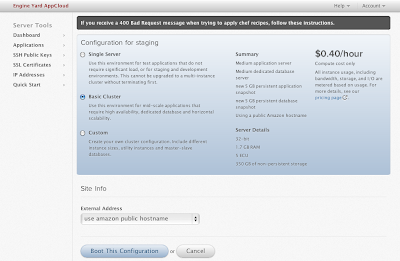 Based on my testing, Engine Yard AppCloud maybe is the best hosting for Ruby on Rails Application so far.